← My sins are washed away! 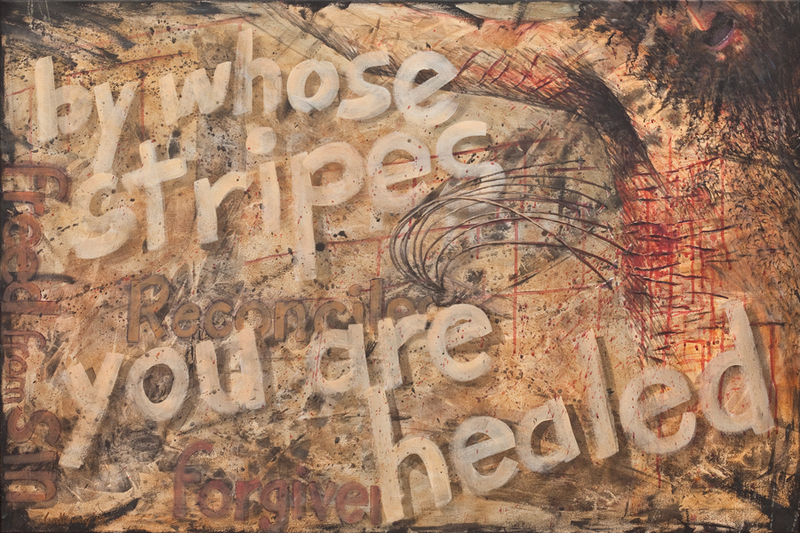 This entry was posted in Christian and tagged Crucifixion, Healing, Jesus, Stripes. Bookmark the permalink.